Hyper Cones Is Back…Back Again…#ShavedIce | Sack-Vegas!!!! Lookee lookie! 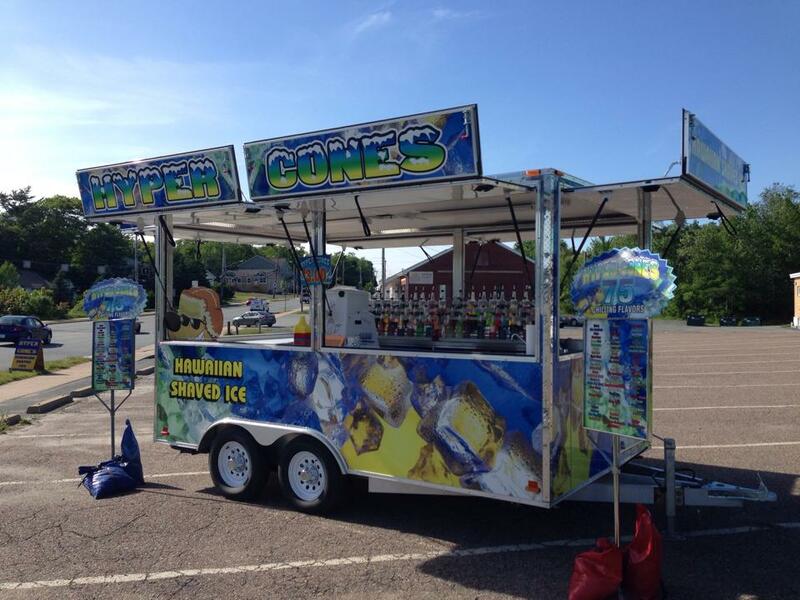 The Hyper Cones Hawaiian Shaved Ice trailer is back in the ‘Sack! It’s set up at the corner of Beaver Bank Road and Sackville Drive. This is brought to us by Hyper Promotions Inc. I think this means winter is finally over! Posted by Sacky on June 17, 2014 in Uncategorized.